Toya Transport is an European provider of integrated transport and logistic services, having its headquarters in Oradea, Romania. The company activates in the transport domain since 2015 and manages to reach a significant development, year by year, due to its strategies that are based on professionalism. The company’s operations focus on express transportation services directed towards the most developing markets and segments on routes to countries such as: Hungary, Austria, Italy, France, Spain, Portugal, Belgium, Netherlands, Germany, Luxembourg, Greece, Bulgaria, Denmark, Sweden, so on and so forth. 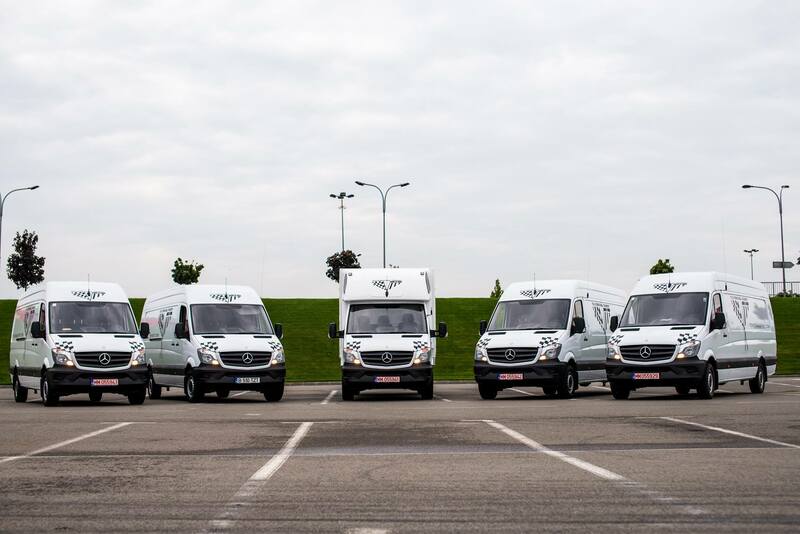 Being a trusted partner for companies with different activity domains, Toya Transport can assure the delivery in good time and in maximum security conditions, both for the consumer goods and car industry. 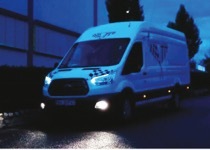 Toya Transport provides his clients and his partners 100% transparency of the collaboration. The whole company’s system is permanently connected to a program that allows an accurate identification of the transport’s location. Transport Management System (TMS) is a soft, exclusively developed by Toya International Transport, based on the needs of the company’s operation and development. Called Sparkle, the program offers regular updates regarding the situation of the motor vehicles, connects the clients, the drivers, the dispatchers and the transportation coordinators in real time and it gives an overview of all the relevant information of the transport operations. Through the system, Toya Transport dispatchers, who communicate with the clients, know the moment of the loading and have access to the transport’s delivery. The client can ask the dispatcher for information regarding every change of status of his order. Delays are reported immediately. Punctuality, 100% transparency and professionalism based on responsible business practices. Our vision is to become a trustworthy provider of the services delivered by us, recognized for the quality and reliability of our services. Focusing on the exact needs of the customer, a wide range of flexible logistics solutions. 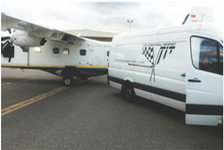 We are doing our best to deliver more than parcels and packages. We are trying to deliver reliability and prosperity. Primarily from our side as partners of the customer, but also from the side of our customer in connection with his/her collaborators, who renders the obligation in due time and at the highest standards. We have ambitious and achievable objectives in regards with our development in the following years. We are striving to become a company which is appreciated by its customersand collaborators because of the logistics solutions adapted to theri needs and a model to be followed in connection with the experience of the customer who have used our services. Nonetheless, we also want to become the company for which people look for when searching for career and development opportunities.